I have to admit it. 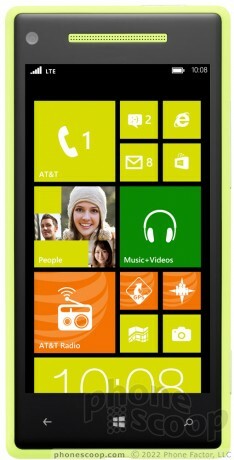 I am all Android...but the new line of Windows Phone 8 (Both HTC and Nokia) look impressive. too much bezel if you ask me.